Pick a Flick & Pop the Popcorn! How excited are you for camp to begin??!!!!!! Well, we’re excited too! In honor of camp being just around the corner, we thought we’d share our favorite family friendly camp movies to get you in the mood! So pop the popcorn, dim the lights, snuggle-up with your favorite blanket and throw any one of these flicks in your DVD/VCR player (or get it online – Netflix perhaps?). By the time the credits roll, you’ll have your bags packed and be ready to hop on the bus up to camp! Feel free to share your favorites that we may have missed in the comments below! Both the original Hayley Mills movie and the Lindsay Lohan versions of this story is about 2 campers who discover they are identical twins who didn’t know each other existed until they meet for the first time at a summer camp. Starting out as enemies, they become friends and switch places when it’s time to go home. At the end of each school year young Morris “Mud” Himmel and his friends are unceremoniously packed off by their parents to summer camps. However, this summer Morris and his clever cohorts get help from an out-of-work high school drama teacher Dennis Van Welker (Christopher Lloyd) who passes himself off to each of the kids’ parents as the owner of their new camp — no counselors, no rules or parental supervision, calamity prevails! Bill Murray plays a counselor who teaches his campers to embrace their loser-dom in this classic anti-hero comedy. This film stars a 29-year-old Murray as a horny camp counselor named Tripper Harrison, who is just barely more mature than the kids he’s looking after. Tripper seems like a screw-up because he is, but the audience sees soon enough that he has that proverbial heart of gold, which is offset by his sarcastic wit. Tripper’s unorthodox madness makes camp a place that kids want to return to the following year. Ernest P. Worrell, America’s lanky, lovable know-it-all, stars as the hero of this frenetic, side-splitting comedy. The handyman at Kamp Kikakee, Ernest achieves his greatest ambition and becomes a camp counselor to a gang of juvenile delinquents! Not only must Mr. Advice-for-every-possible-occasion wrangle the wayward youths, but he has to save the camp from the ruthless clutches of a giant mining company too. Heavyweights is a comedy of enormous proportions! It’s the hilarious story of a group of underdog overweight kids who are campers at weight loss camp for boys and discover that their camp has been sold to a crazy fitness fanatic who’s determined to make their lives miserable! The new owner keeps the boys huffing and puffing, but these hungry kids have a plan of their own. They unite to turn the tables, take back their woodsy hideaway, and challenge the rival camp to the most outrageous summer games of all! Based on a real-life camp attended by the filmmakers and their own experiences as campers during their earlier years, this is the story of an intense summer theater camp attended by talented, high-strung, insecure, and very ambitious teenagers. (Some mature material.) A documentary, “Stagedoor,” was also made about the real-life campers. Camp Rock is a Disney Channel original movie about a rockin’ teen summer camp staring the Jonas Brothers. Camp Rock is infused with lots of energy, fun choreography, and a ton of good, if not particularly memorable, music. Mix that in with lies, deception and pranks and you get a cast of generally unlikable characters with extreme characteristics whose changes of heart at the end of the film, make an entertaining time for tweens and teens alike! This sequel to the popular Camp Rock movie storyline follows the original cast as they return to Camp Rock for another great summer of music and fun. However they soon learn that a new state-of-the-art music/performance camp has opened across the lake and has lured away many of Camp Rock instructors and campers—putting the future of Camp Rock in jeopardy. How about “Indian Summer”. Great movie about a group of camp friends who return to their childhood camp – Camp Tamakwa. 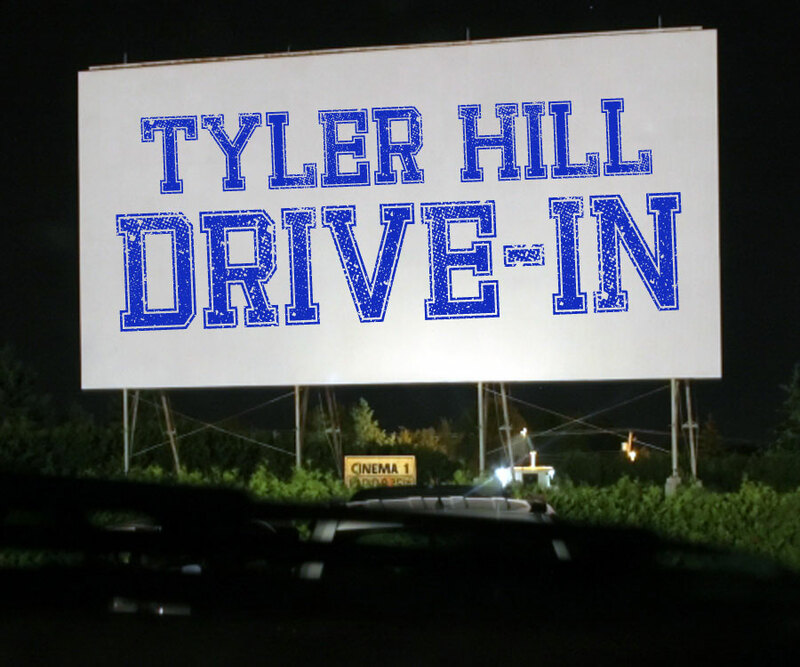 Much about the movie reminds me abot Tyler Hill. It’s a Disney production that I highly recommend. Wonderful story and sonwhat emotional.